Home » Gallery » Flagstone patio with building stone seating wall and fire pit in McLean. 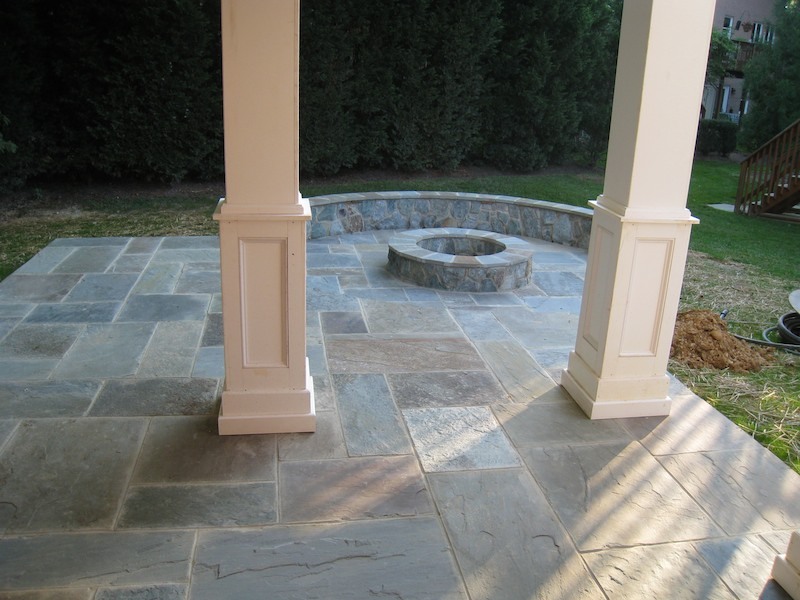 Flagstone patio with building stone seating wall and fire pit in McLean. 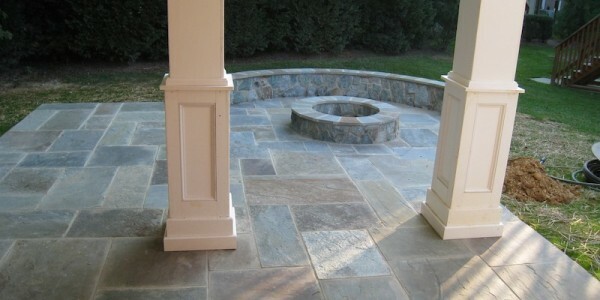 ← Flagstone patio with building stone seating wall and fire pit in McLean.